The ESD Valves come in a variety of sizes and actuation methods. 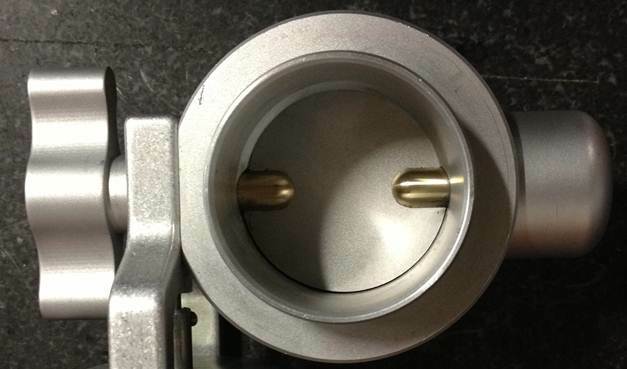 All the valves are machined from billet aluminum and can be customized to meet any need. Each valve is hard anodized to prevent corrosion. We’ve tried to make ordering our valves easy by simply adding the type of actuator suffix to the size you need. The manual bracket uses a stainless steel actuation method for durability. The cable slides into the bracket and is secured inside the stainless detent pin. When the cable is pulled, it releases the spring-loaded butterfly flap to the closed position. 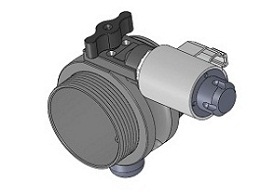 The ESD Valve can be used with an electric actuator that must be connected to either a 12v or 24v system. Sensors can be used to send a signal to the solenoid but ESD does not typically supply them. 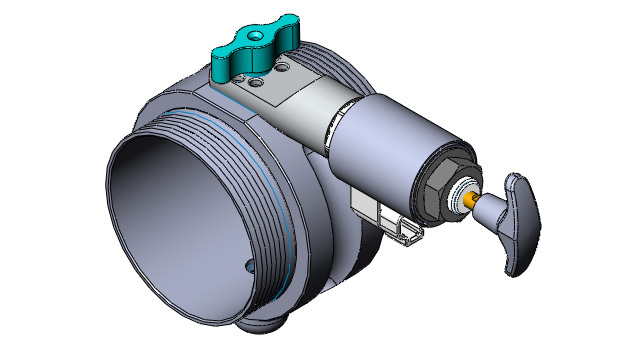 ESD supplies the valve with the electric actuator attached. The customer is responsible for connecting the solenoid to power. A pdf is supplied showing how to connect the solenoid. 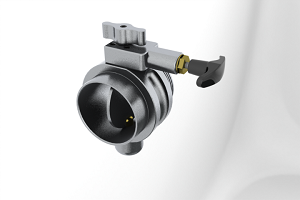 The EA models have a fail safe option available for those who want to be able to close the valve in the event of power or air loss. A cable can be attached to the back of the plunger for emergency operation. ESD is an acronym for Emergency Shut Down. 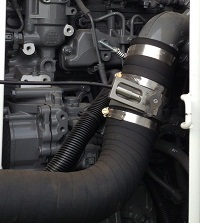 There are many names used to describe Air Shut Off Valves for diesel engines. Regardless of what they are called, all shutdown valves have one major objective…to stop the airflow into the engine, forcing an engine shutdown. The most popular styles are the guillotine or swing-gate valves and the ESD style butterfly valves. There are many names for Emergency Shutdown Valves but the basic purpose of any of these valves is to stop the airflow to diesel engines. By eliminating the air flow, the engine will come to a stop. The initial ideas were based on guillotine or swing gate designs that allowed a flat object to be placed in front of the air flow thus blocking the intake manifold and subsequently killing the engine. There are many features about ESD Valves that can be customized. We machine each valve from billet aluminum in our Mori Seiki 9 axis machines to make changes quickly and easily. There are many features about the ESD Valves that can be customized. Because we machine each valve from billet aluminum in our Mori Seiki 9 axis machines, we can make changes quickly and easily. Tell us what you’d like and we’ll make it. ESD thinks it’s time you get the design you want instead of what other manufacturers want to sell you.